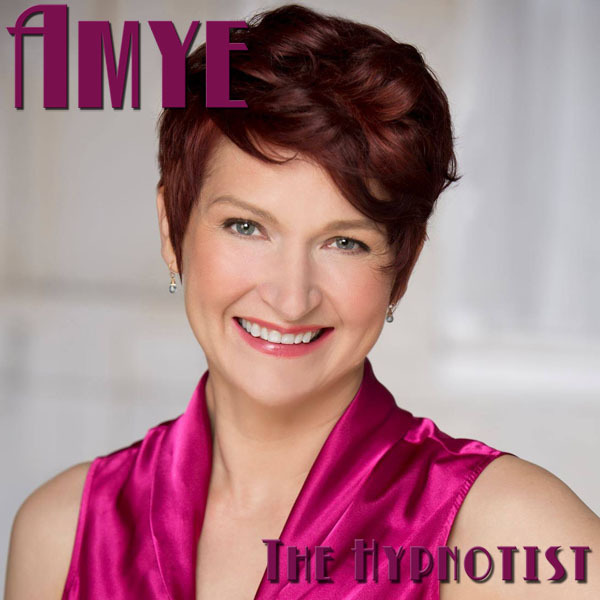 AMYE THE HYPNOTIST | Love Productions Inc.
Amye Scharlau is an award winning professional stage hypnotist, consulting hypnotist, hypnosis instructor, and keynote speaker. Her shows are hysterically funny, positive, and always in excellent taste. She’s worked across the United States for over 15 years for clients such as Nestle, 3M, Proctor and Gamble, and even the FBI.